Single Fully Customized Pet & Animal Bobblehead - Personalized Bobblehead & Cake Topper: This design is part of our Fully Customized Collection. Find the best selection of high-quality Collectible & Personalized Bobbleheads available anywhere. 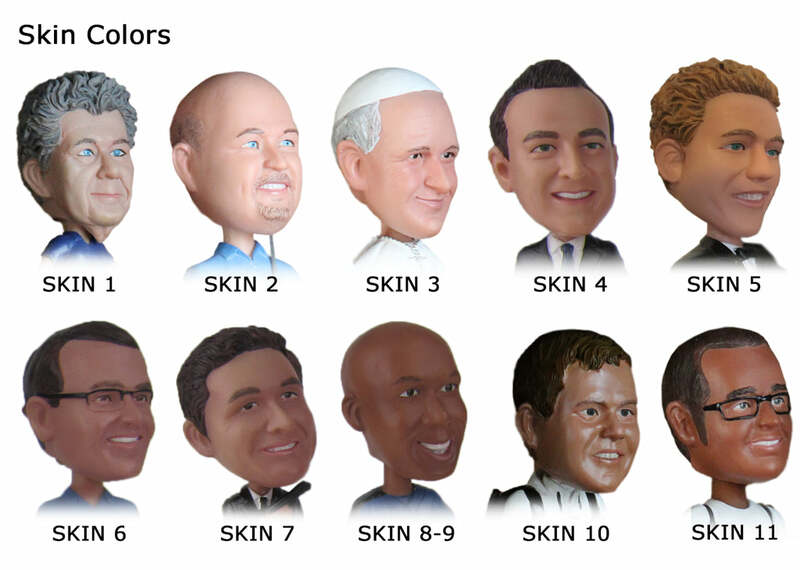 Custom Bobbleheads & Personalized Bobbehead, Wedding Custom Bobbleheads, Bobble Head Gifts, Fallout Bobbleheads, Groomsman & Bridesmaid Gift, Wedding Cake Toppers, custom bobble heads, bobble head toys, pop bobbleheads, bobble head dog, wobble head, bobble heads, personalized dolls, bobbleheads custom, bobble head dolls.